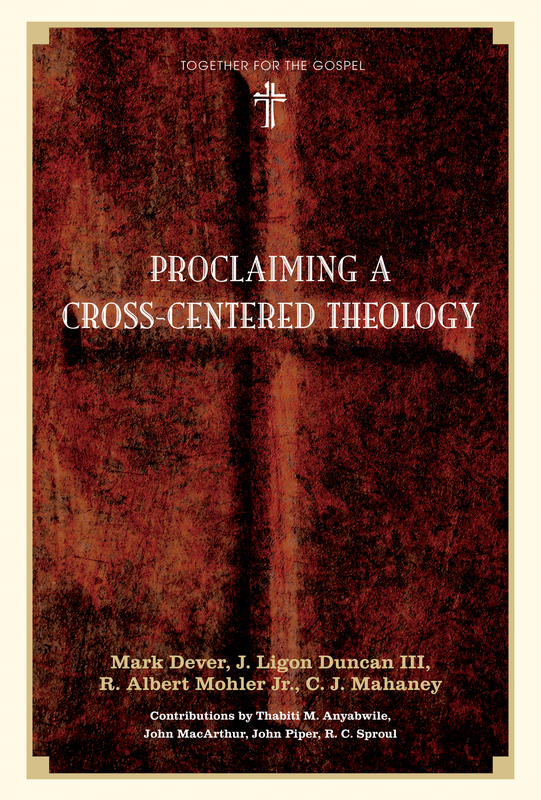 By J. I. Packer, Mark Dever, Foreword by Mark Dever, J. Ligon Duncan III, C.J. Mahaney, R. Albert Mohler Jr.
An important anthology that reaffirms the classic doctrine of substitutionary atonement and counters the ongoing attacks against it. If ever there was a time and a need for an enthusiastic reaffirmation of the biblical doctrine of substitutionary atonement, it is now. With this foundational tenet under widespread attack, J. I. Packer and Mark Dever's anthology plays an important role, issuing a clarion call to readers to stand firm in the truth. 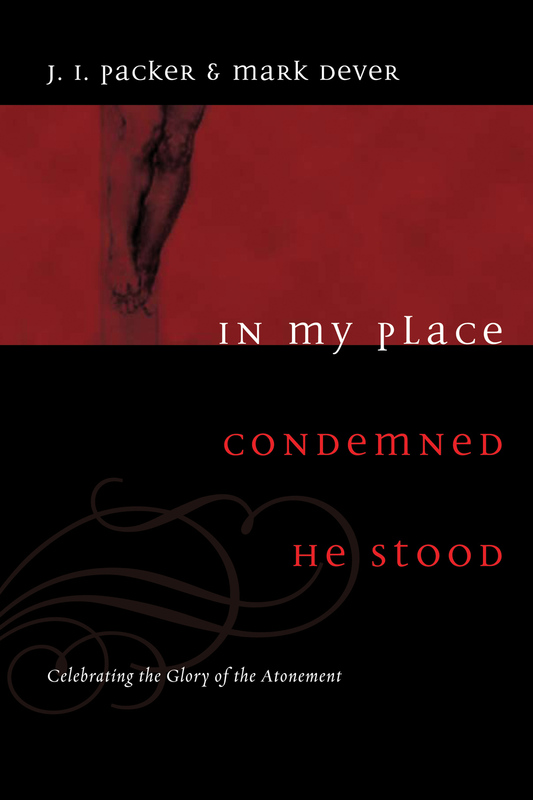 In My Place Condemned He Stood combines three classic articles by Packer-"The Heart of the Gospel"; his Tyndale Biblical Theology Lecture, "What Did the Cross Achieve"; and his introductory essay to John Owen's The Death of Death in the Death of Christ -with Dever's recent article, "Nothing but the Blood." 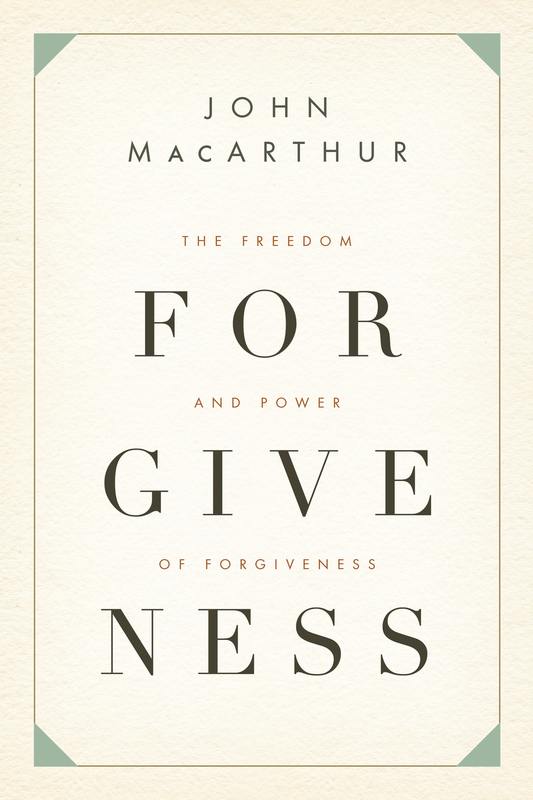 It also features a foreword by the four principals of Together for the Gospel: Dever, Ligon Duncan, C. J. Mahaney, and Al Mohler. Thoughtful readers looking for a compact classic on this increasingly controversial doctrine need look no farther than this penetrating volume. "Here is vintage J. I. Packer accompanied by some younger friends. The magisterial but too-little-known essay 'What Did the Cross Achieve?' is itself worth the price of the whole book. And there is much more besides. Here, then, are gospel riches, and In My Place Condemned He Stood marks the spot where the buried treasure lies. Start digging!" "The essays in this volume by Packer and Dever are some of the most important things I have ever read. If you want to preach in such a way that results in real conversions and changed lives, you should master the approach to the cross laid out in this book." "This book contains some of the finest essays that have ever been written on the death of Christ." "Every student and pastor should own this volume, for the contents are so precious that they deserve more than one reading." 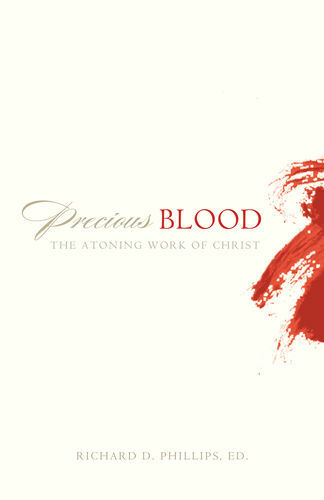 "Writing with the precision of learned theologians and the passion of forgiven sinners, J. I. Packer and Mark Dever explain the meaning of atonement, substitution, and propitiation-not just as words, but as saving benefits we can only receive from a crucified Savior."